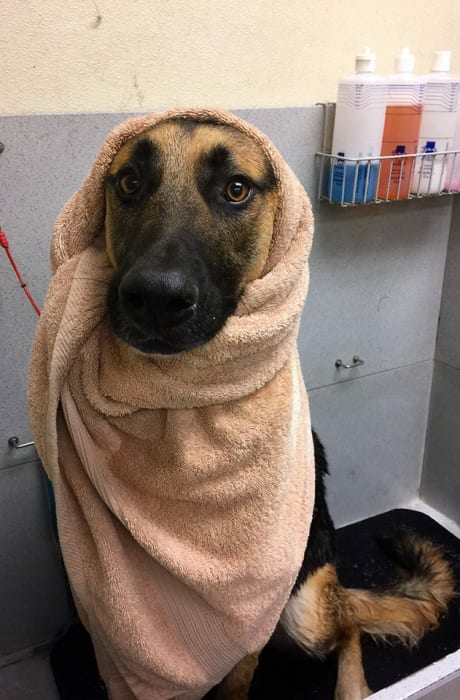 Regular grooming is essential to the maintenance of your pet's health. A well-groomed pet is more likely to be hugged. Pets live healthier lives when they are touched frequently and have a healthy coat and skin. 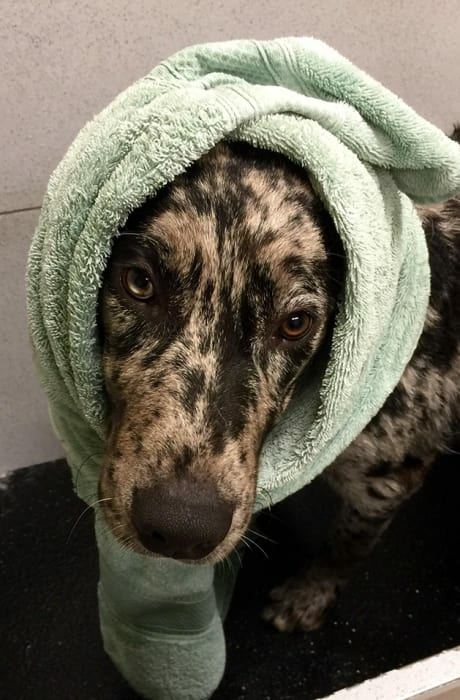 Aside from keeping your pet looking and smelling good, grooming will help to prevent certain skin conditions. 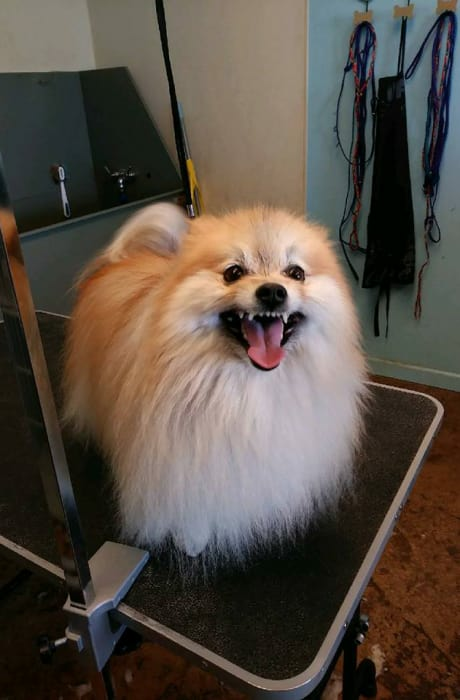 While grooming should be done on a consistent basis, the frequency which your pet needs to be groomed will depend somewhat on daily routines, coat type, age, and general health. 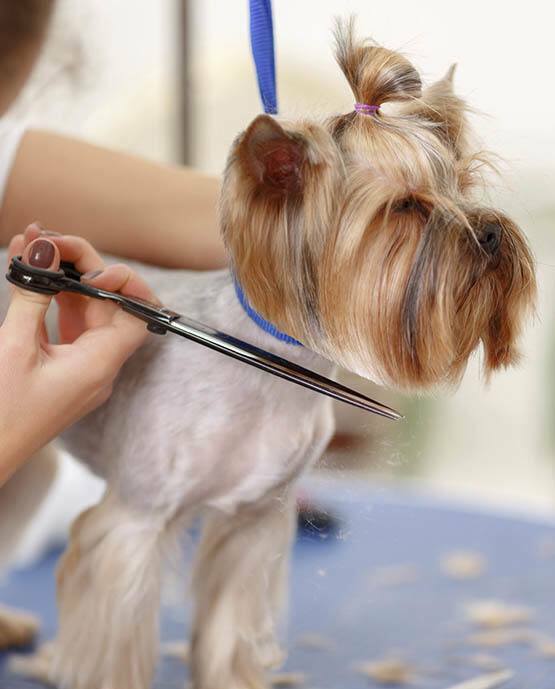 University Pet Resort offers a full service grooming salon called the PAW SPA. 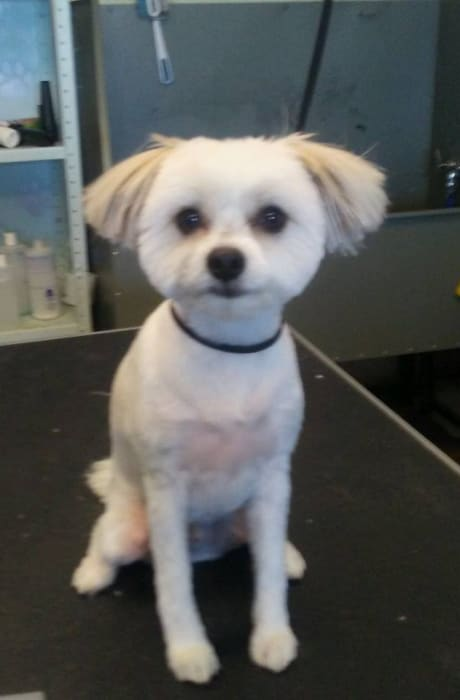 The salon fulfills all these grooming needs: shampooing, nail trims, gland expressions, medicated baths or a complete style and trim. 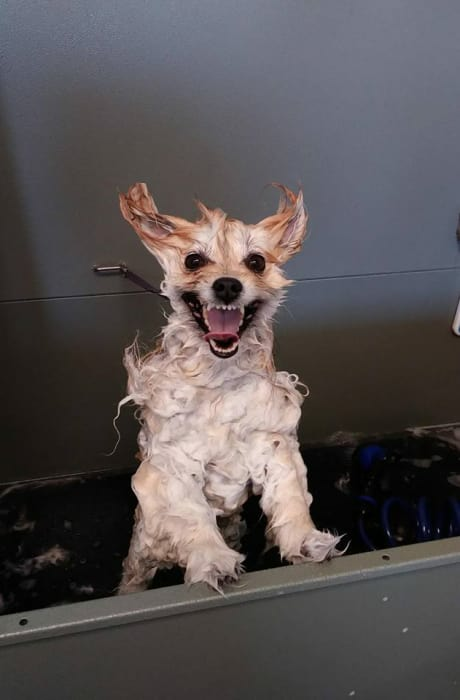 Our groomer pampers your pooch so they leave refreshed and happy. The team at University Pet Resort loves your pet photos! Please share your favorites with us.